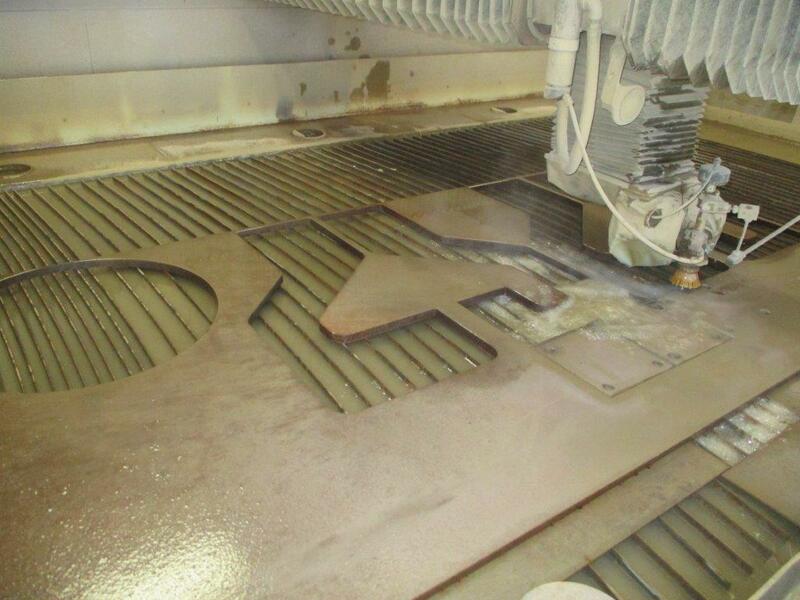 Our Waterjet cutter is manufactured by Flow International, the leader in precision table cutting equipment. The cutting surface is 6 ft. by 12 ft. using an Integrated Fly Bridge System with a Dynamic Head. 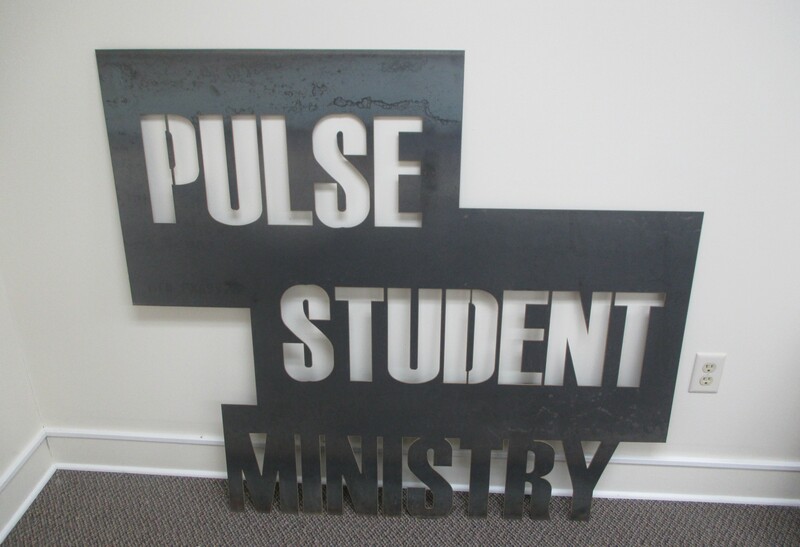 This offers us the ability to cut a wide variety of metal and non-metal substrates of size and thickness that will meet your exact needs. 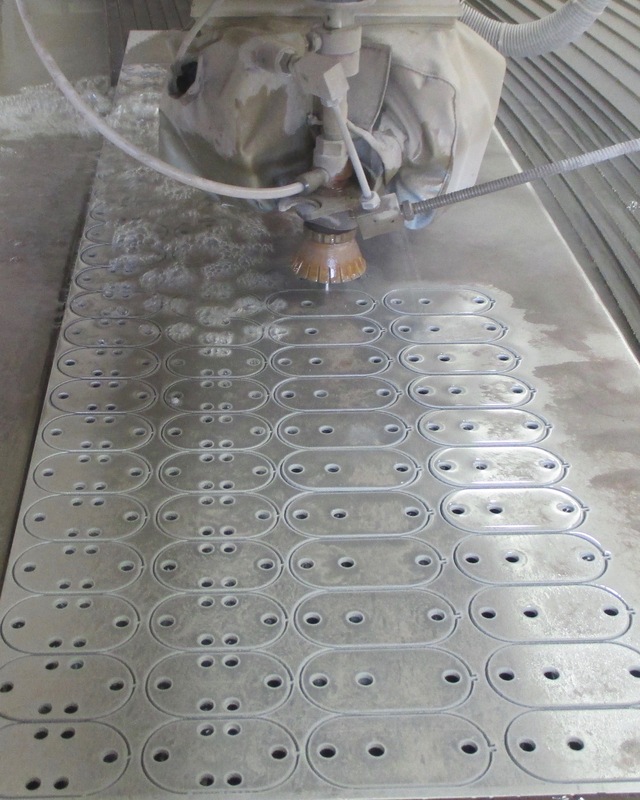 Waterjet cutting provides virtually no distortion from heat or hardening of the cut edge. Some materials can be stacked which can reduce production run costs. 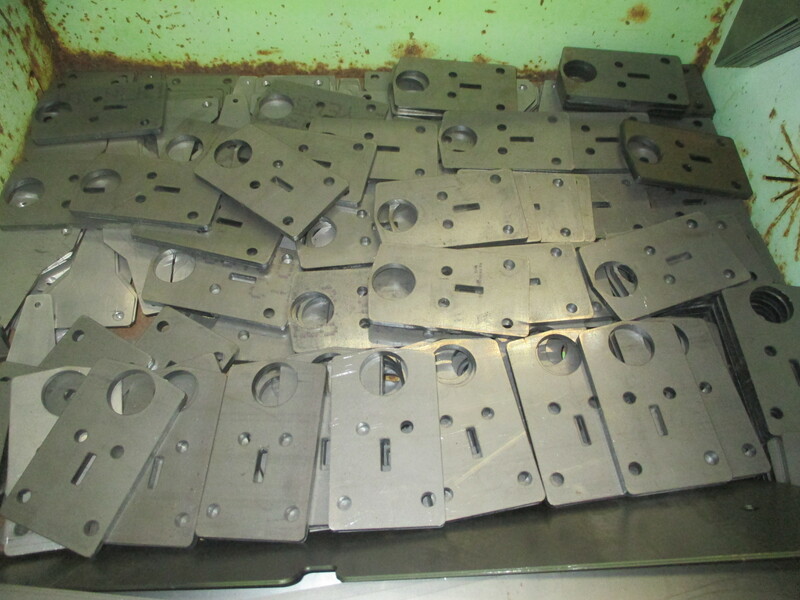 Materials such as aluminum or steel up to 8 inches thick can be precisely cut to save on machining time. 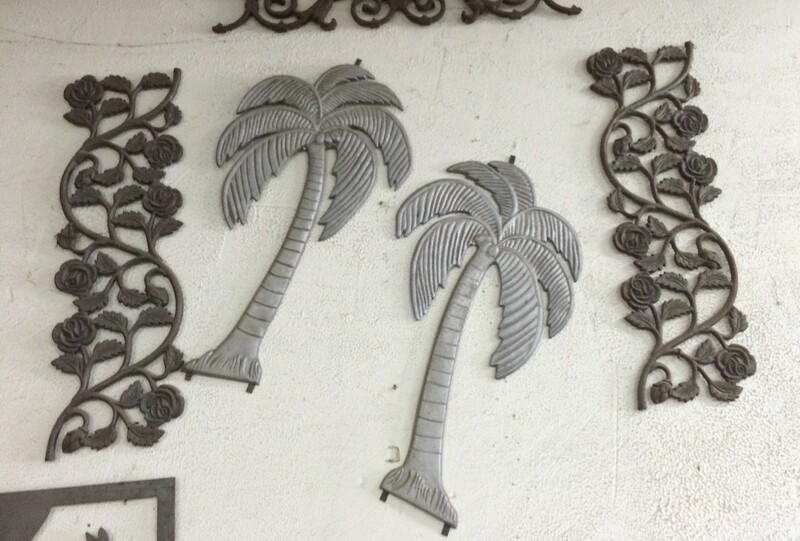 The AutoCAD programming allows for designing of your project limited only by your imagination. 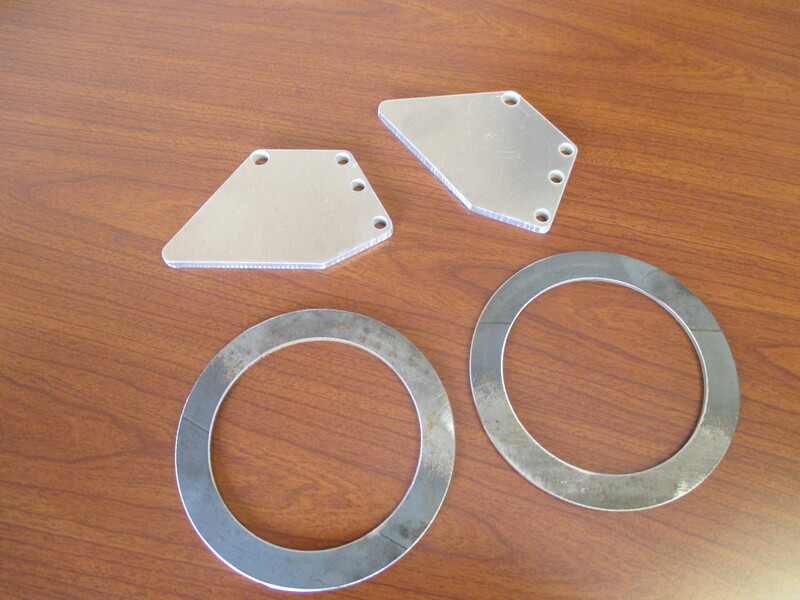 Below are but a few samples of the intricate cutting capabilities of our Waterjet system.